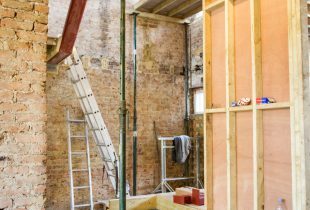 Are you planning for building works? Have your realised that an extension may be cheaper than moving? With the price of agency fees, stamp duty and moving costs ever increasing, the easiest way to mitigate these expenses is to adapt your current home to be more in tune with your lifestyle. 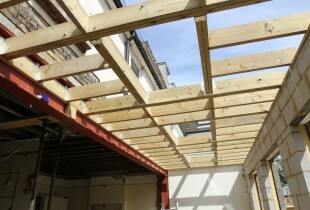 One of the first things to consider when planning for building works is the cost. It is helpful to think about what budget is available before beginning the design as this can save a lot of time and frustration. There is no point designing a scheme that has ended up being too expensive to build. It is always a good idea to have 12% to 15% of your total budget saved as a contingency fund. The builders quote will usually include building materials and labor, however it is important to identify items that may not be included such as fixtures and fittings and decorative items. Don’t forget most builders will quote net of VAT so don’t forget to add this to the total! Planning for building works? Aquila can help. Building takes time. 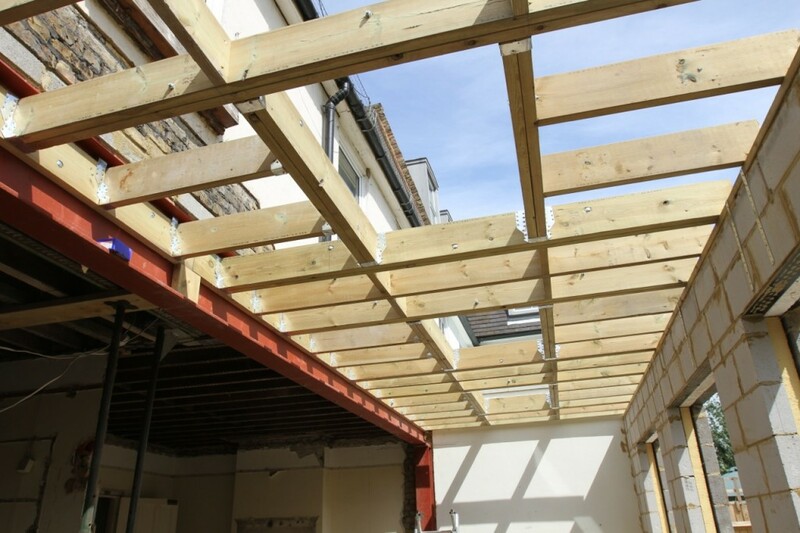 Not only do you need to factor in the time it takes for the building works to be completed, but also the time it takes to get permission from planning application boards and regulatory bodies. 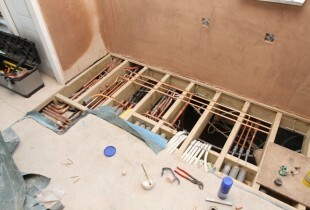 Depending on the type of building works you are embarking on you may even need to seek permission from your neighbors. You may have a desired end date but remember to be lenient (or allow extra time) as with the best will in the world delays and setbacks can still happen. Set a realistic schedule with your builder or project manager when planning for building works. If you are as prepared as you can be, you are giving your property the best chance of success. 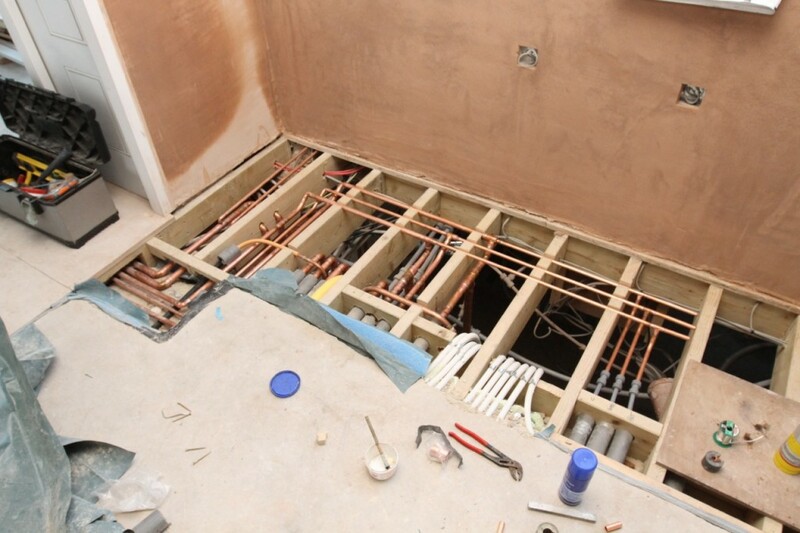 The project timetable will be affected by all sorts of factors such as whether you are going to be living in during the building works or the time of year that you are planning to be building, seasonal weather and public holidays can all disrupt progress so plan carefully! Whose permission do you need when planning for building works? 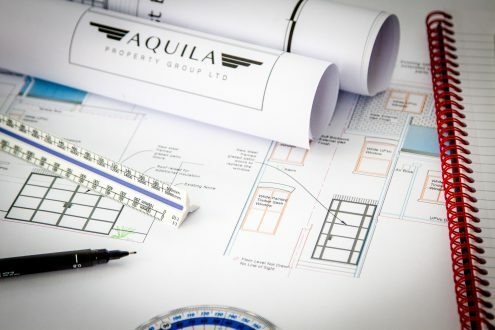 Submission of appropriate planning applications and its relevant supporting documentation is an extremely important preliminary stage of planning for building works however, not all projects need planning permission. Some works can be carried out under permitted development and some refurbishment projects do not need any permission at all. If you are unsure you can ask you designer or the local authority for advice. If your project affects a boundary or a party wall you may need to server notices to your neighbors under the ‘Party Wall Act’. In some cases, all you will need to do is appoint a building inspector before being able to start work. The building inspector will monitor the builders work and make sure that they meet the required building standards. This is so that the work you have had done can be given a building completion certificate. The importance of getting the right builder when planning for building works. Getting the right team together is essential for the success of your project. Don’t just go off reviews on the internet or flashy websites, ask to see examples of previous work and if possible talk to clients of theirs. When working with a project manager, this is something they can assist with, as they usually bring on a team that they know and trust will do a good job. 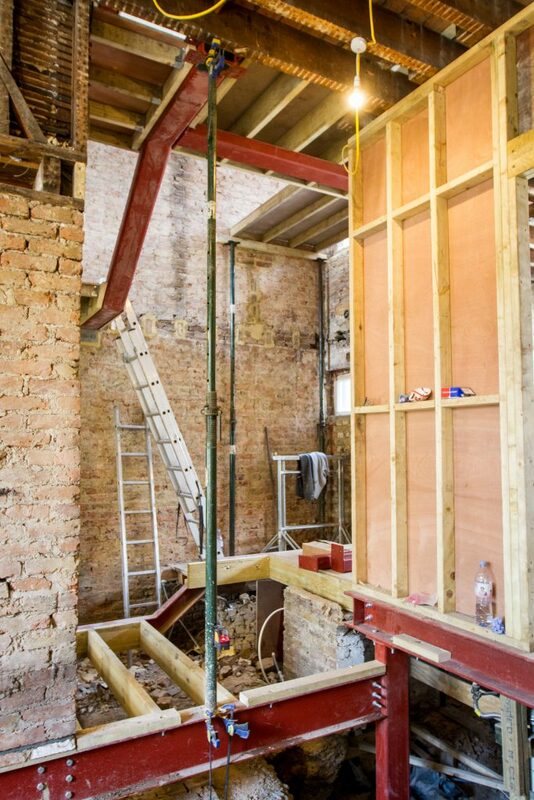 Having your home turn into a building site in front of your eyes can be more daunting than people think! Having your house over run with builders and material can have a significant impact your mental well-being. A project manager will be able to talk you through how the works will affect you and your family (depending on the size of your project) so you will be as prepared as you can be. Always keep in mind how the scale of building works may effect you and your family! If you are about to start your own project and would like some assistance please get in touch with us here.